(Reuters) - Unsecured creditors of RadioShack Corp said the electronics retailer timed its bankruptcy to benefit a hedge fund trading strategy even though it cost the company millions of dollars in added losses, according to a court filing. A committee of the company's landlords, suppliers and bondholders asked the U.S. Bankruptcy Court in Wilmington, Delaware for subpoena power to investigate their suspicions. They want access to nonpublic information they say could confirm that RadioShack's bankruptcy was an "assisted suicide" led by its largest shareholders, the Standard General hedge fund and LiteSpeed Management. "The problem is, there’s no suicide note, and there are too many unanswered questions," said the filing by the RadioShack's official committee of unsecured creditors, who will only get paid after more senior creditors are paid in full. 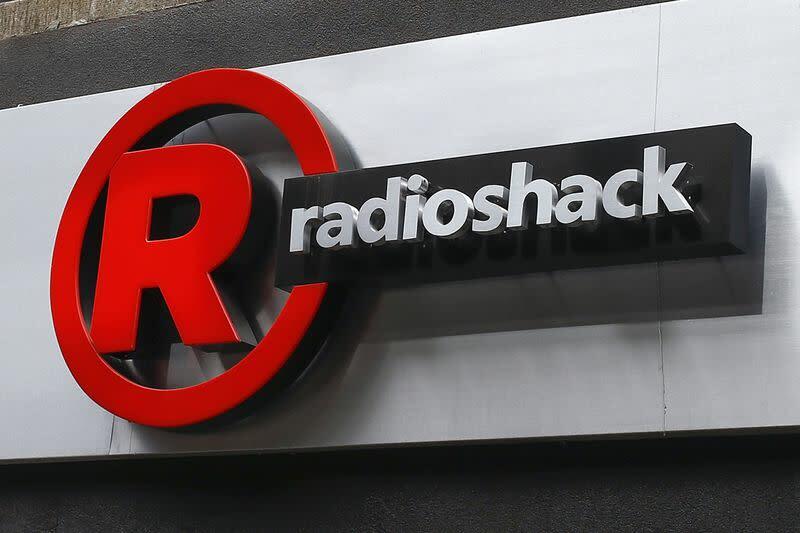 RadioShack filed for Chapter 11 bankruptcy this month. It plans to close 1,700 stores this month and sell 2,400 stores to Standard General, which is also the chain's leading lender. The unsecured creditors said RadioShack should have filed for bankruptcy in May, when it first planned to close more than 1,000 unprofitable stores. That plan was blocked by lenders, and the chain continued to pile up $1 million a day in losses. The unsecured creditors want to know if Standard General and LiteSpeed used nonpublic information and a financing agreement in October to delay the company's bankruptcy until 2015. The committee asked to take discovery from former directors, officers, advisors and Standard General and LiteSpeed. The filing says the creditors suspect the hedge funds were working with Standard General, and that if RadioShack had filed for bankruptcy before Dec. 20, the hedge funds would have had to pay out on credit default swaps, a type of credit insurance. Standard General said the allegations were without merit and it was disappointed the company filed for bankruptcy. "Our recent proposal to acquire approximately half of the store base is the best chance to preserve the business as a going concern, thereby preserving more than 10,000 jobs and resulting in creditor recoveries substantially above liquidation," said a statement from the hedge fund. RadioShack did not immediately respond to a request for comment.